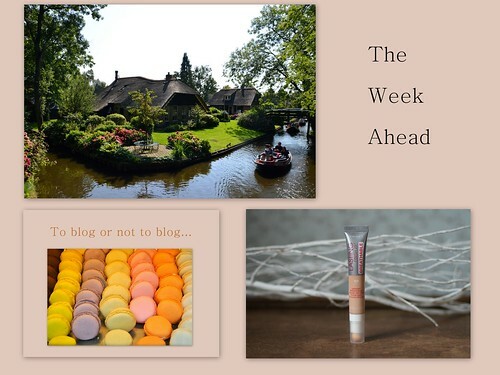 Let’s take a look at what blogposts you can expect this coming week! 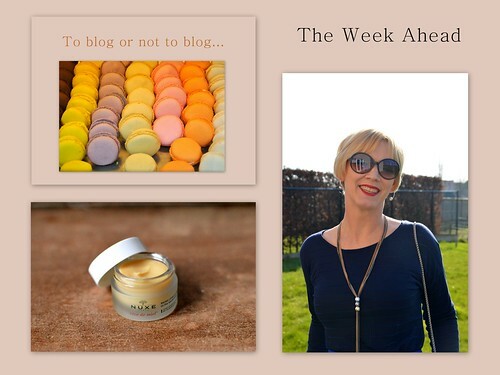 On Monday I share with you a my thoughts on my favourite lip balm of the moment. On Tuesday I give you some tips on how to make your blog look attractive and on Saturday I share with you my Easter outfit! 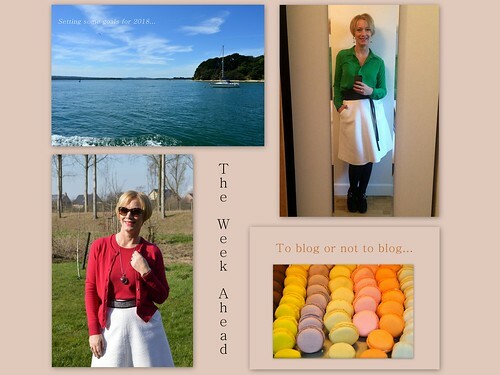 Now, what does my blog have in store for you this coming week? 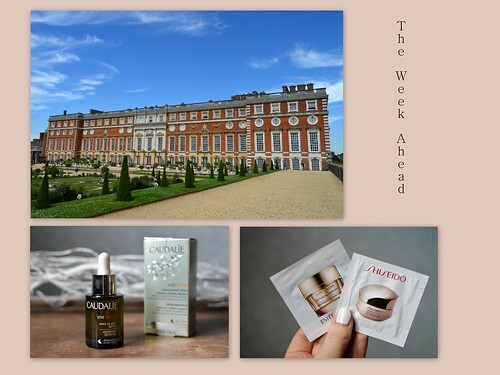 On Monday there’s a beauty review on another Caudalie product I bought in Paris. On Tuesday there’s another beautypost as I give you my first impressions on 4 samples I have used recently. On Thursday I give you some tips on what to do with your travel pictures and for Saturday’s fashionpost I still have to make pictures! I hope the weather changes a bit the coming days so I won’t have to give you snow pictures for my first Spring fashionpost!! Anyway… enjoy your day and I wish you all the best for a good, fab and lovely week! Hey ho let’s go for another new week with lots of good, fab and lovely posts! 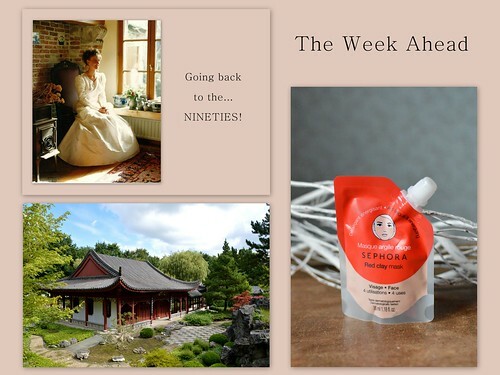 On Monday there’s a beauty review on a serum I bought at Fragonard in Paris. On Tuesday there’s a trip down memory lane and on Thursday we go on a shopping spree to Designer Outlet Roermond. And finally on Saturday I’ve got a fashionpost in which I wear winter white. 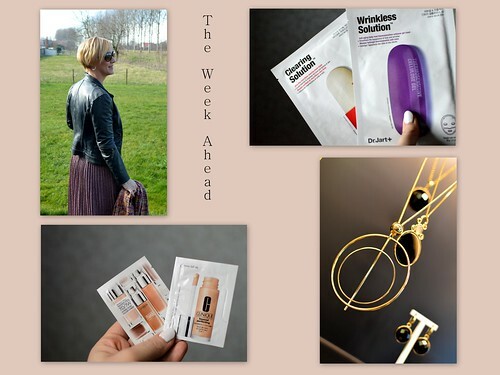 Another new week is lying ahead here on ‘the good, the fab and the lovely’, bringing lots of new blog posts your way! On Monday there’s a beauty review on a lavender foot mask. On Tuesday there’s the second part of ‘100 blog post ideas’. And as February is ending and March is peeping around the corner, it’s time to take a look at the goals I’ve set myself… am I coping or failing?? Find out in Thursday’s post! On Saturday we take a look at the outfits I’ve been sharing on Instagram. That’s all folks… hope there’s something there that you are interested in… see you soon! Oh how I love these sunny days!!! They make me want to sing and dance and laugh 😀 Are you with me?! But first, let me tell you a bit about what’s to be expected here on my blog. On Monday there’s a beauty review on two face masks I bought at Sephora, Paris. On Tuesday there’s a second beauty post as I have tested out some foundation samples and I want to share with you my first impressions. On Thursday I am exploring my neighbourhood and I am taking you to this ab fab jewellery shop and in Saturday’s fashionpost I show you a grey and pink outfit of the week. Let’s enjoy this sunny Sunday and see you soon! The first post for this coming week is about a concealer I have tried. You can read the review tomorrow. On Tuesday there’s a post for the bloggers amongst us… especially those who suffer from writers’ block! I give you guys 50 blogpost ideas so don’t miss it! Thursday’s travelpost is about lovely Holland! I share with you 5 good, fab and lovely posts I wrote for my blog. Hope to give you some inspiration for your next trip!